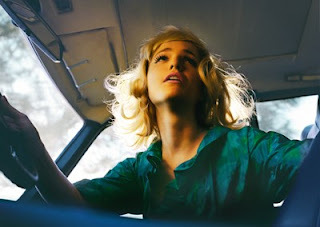 My friend Alex Prager is currently in London where she had her UK solo debut last week at the Michael Hoppen Gallery. I did the make up for this photo, and when I saw it, I thought I was going to cry! Alex's photos are so surreal, and this one is just beautiful! I'd like to take a little break from blogging about Gnarls Barkley to show you these beauty shots I did with Jill Greenberg. Agyness Deyn looked super cute at the NME awards in Los Angeles last night. 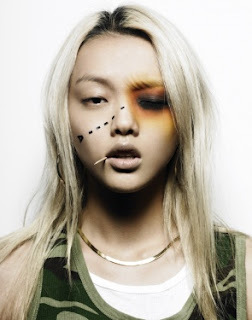 Loooooove the green eye liner! 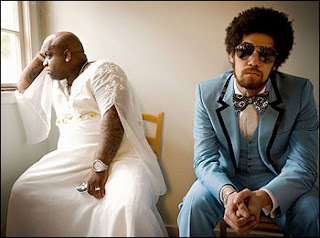 Finally my favorite set of shots I did with Gnarls Barkley is starting to surface. 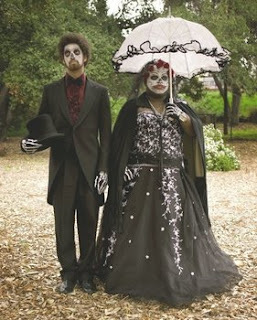 I just found this picture from the Day of the Dead theme we did. This set up was a lot of fun, and it started getting all creepy and rainy while Claire and Jeremy were shooting it. My job is so cool sometimes. Also... Can any of my British readers get me a couple copies of this? 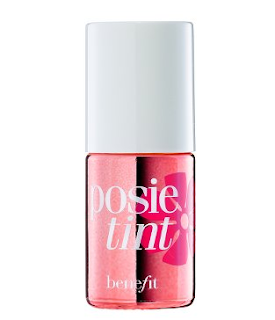 Benefit is coming out with a new pinker version of benetint called posietint! I just got my hands on it and it's an amazing poppy-pink version of it's predecessor. It's natural and sheer and lasts FOR HOURS on cheeks and lips! Do we look like the kind of store that sells I Just Called to Say I Love You? Go to the mall. Tomorrow is National Record Store Day! One of my clients is in the new movie Forgetting Sarah Marshall. 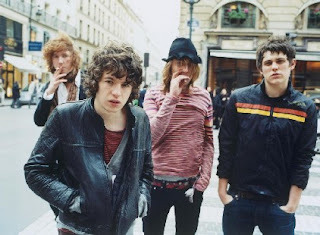 I have the day off tomorrow so I'm planning to go see it at The Arclight and then I'm going to go across the street to Amoeba and buy the new Kooks cd. My favorite new artist Lykke Li has a new video for her song I'm Good, I'm Gone. She looks beautiful and the video is so cool! I'm pretty sure Mattias Montero directed it. I'm really dying to post the WeSC ad I did with him! My friends over at WeSC are having a warehouse sale this weekend! From what they tell me there will be tons of rare and hard-to-find pieces from current sample collections and past collections! Yay! I can't wait! Thursday, Friday, and Saturday April 17, 18, & 19! See you there! I think she looks great, and I love her pink sunnies! Here are some pictures from a personal project I've been working on with Dan Monick. We plan to do more in this series when our schedules permit. I've got some really cool ones coming out soon that I can't wait to show you! 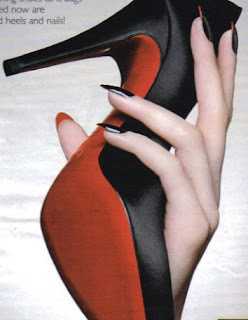 I also just ran across this blog entry about the Louboutin manicure! Woah! 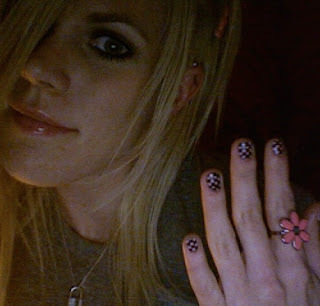 I would never wear my nails long enough to do this, but it's a fun idea! "Louboutin shoes also have a trademark red leather sole, making them more recognizable. 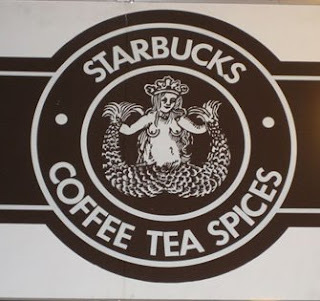 He got the idea from one of his employees. During a runway show Louboutin felt the shoe was missing something and saw that one of his employees had red Chanel nail polish on, and instantly, he felt that it would complete the shoe if he painted it on the sole of his shoe. Since then it became the signature of his shoes." 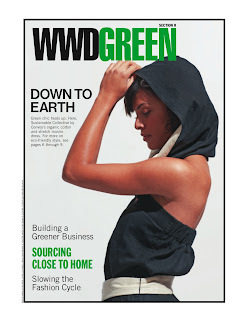 Here's a pictures from a cool shoot I did for the Women's Wear Daily Green issue. And speaking of being "green"... I just bought a hybrid SUV and I am sooo psyched! I feel a lot less guilty about driving all over town now. I know yellow is a big color right now, but I just don't even know what to say here... What do you guys think? Here's a little behind the scenes peek at Vanessa and Alex Prager at the shoot for the WeSC Fall/Winter campaign. It's gonna be epic! Make up by me, hair by Amber Kerns, polaroids by Jessie Cohen. My friend Brooke Nipar commented on last night's post to tell me that Robert Greene is represented by See Management. I looked at his portfolio, and just as I suspected... He is AMAZING!!! As with most great make up artists, he comes from an art background. 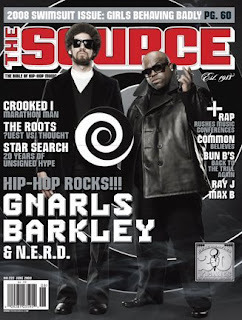 It's cool to see that we share a few clients! I love that! 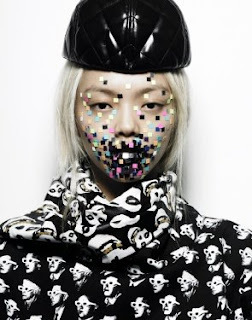 Awhile ago I saw this amazing beauty story in Missbehave magazine that was inspired by video games! It kind of kills me that I didn't think of it. 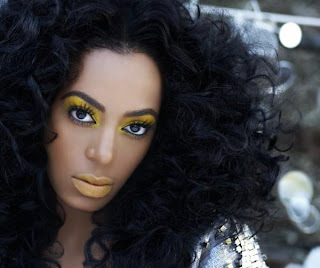 It was shot by Ryan Michael Kelly and the amazing make up artist is named Robert Greene. I've never heard of him before, and unfortunately when I google his name, I can't find a website for him. I would love to see more of his work. Exciting news! I am now represented by Celestine! I'm blogging to you from the desert right now. I'm on a two day music video shoot out in Lancaster. It's almost 2am and I just got to my hotel. It was freeeeezing out there tonight, but at least I wasn't the girl in the tiny dress running through the desert... That girl happens to be none other than Fernanda Romero, whose make up I recently did for Maxim! It's always nice to run into a familiar face... Such a small world sometimes!